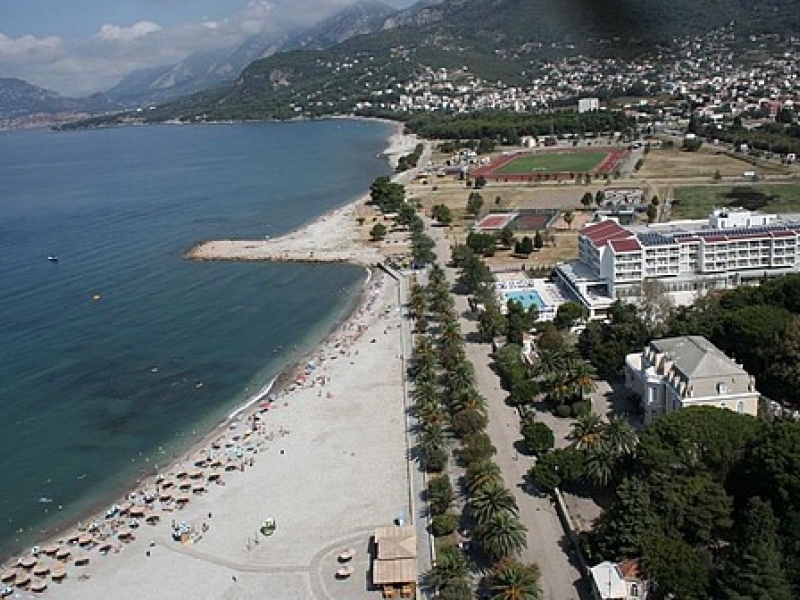 The city of Bar is a popular touristic resort on the south of the Montenegrian Adriatic coast. 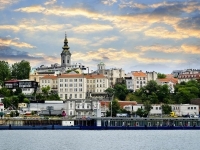 It is the centre of the Municipilaty of Bar and the main seaport of Montenegro, that has regular merchant shipping between Montenegro and Italy. The city is divided into two parts: the Old Bar and the New Bar. The Old Bar is a real archeological museum under the open sky, surrounded by fruit gardens and olive groves. The New Bar is a modern large city with contemporary buildings, busy wide streets, shops, a sandy beach and a picturesque wharf along it. 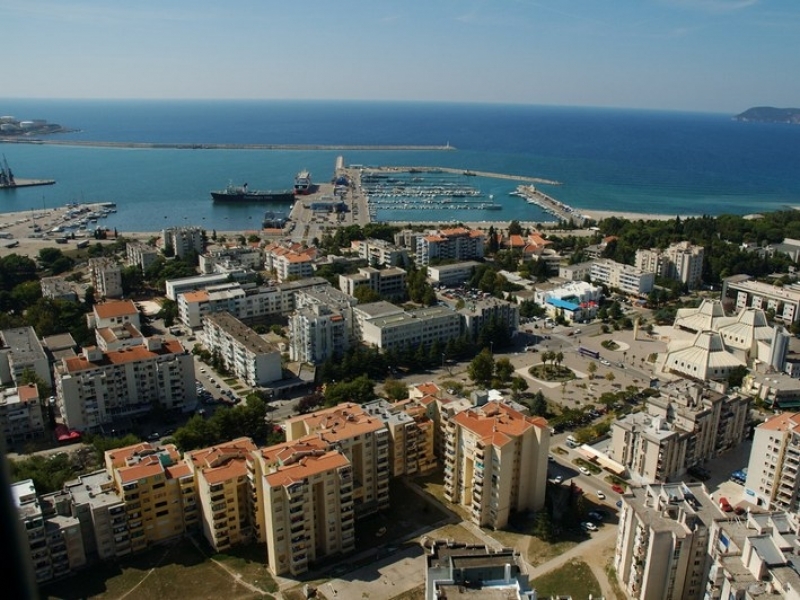 The first settlements appeared here in the beginning of the Bronze Age and were named Antibarium, due to being located opposite to the Italian city of Bari. The Slavs, who came here afterwards, shortened the name to Bar and that is how it reached our time. 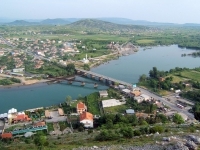 The city of Bar was occupied for a long time by the Ottoman Empire, therefore Bar is the home for the three main religions : Orthodox, Catholicism and Islam, which have lived side by side for centuries peacefully without any incidents. 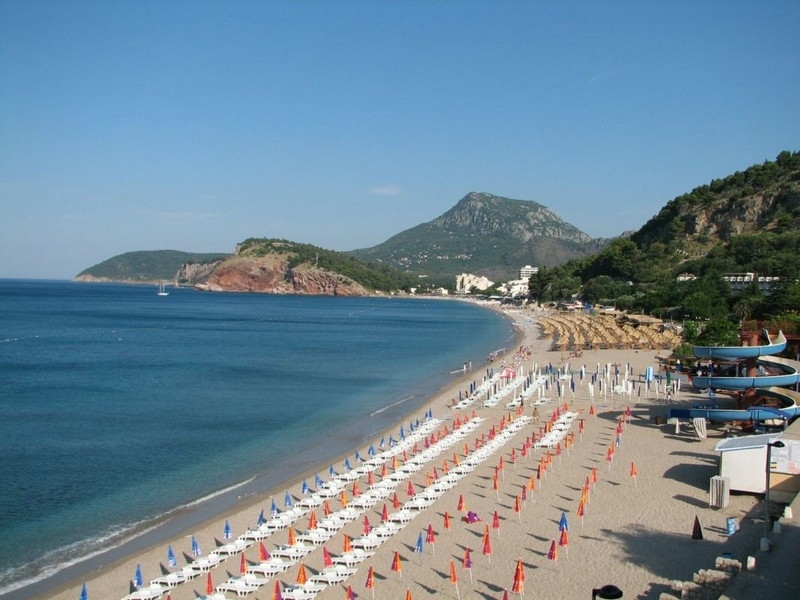 Bar is one of the sunniest cities in Montenegro, and with its sandy beaches surrounded by pines, it is as popular among tourists as any other town on the Adriatic coast. Where to stay in Bar? Bar is located close to all the other coastal cities of Montenegro and within reachable distance from the airports of Tivat and Podgorica. 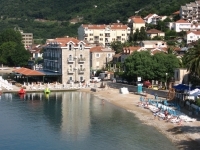 The city of Bar doesn’t offer as much hotel accommodation as other Montenegrian touristic centers. And most of the hotels here are rated only up to 3-4 stars, but that doesn’t mean you won’t enjoy your holiday in the city. 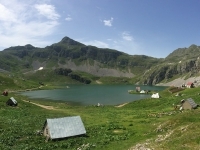 The amount of private accommodation is much higher and you can always choose to stay in the nearby villages, such as Canj or Sutomore, which are quiet, cheap and within a 10-15 minute drive from Bar. Public transportation works all year round, so you won’t have problems reaching any spot you choose. What to do in Bar? 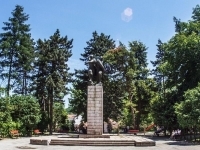 Bar is not only one of the main economical cities of Montenegro, it is also famous for its historical spots, interesting sightseeing places, rich vegetation, sandy and pebble beaches. 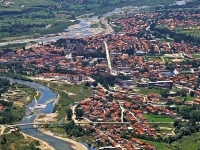 The main historical spot of Bar is the Old Town of Bar. 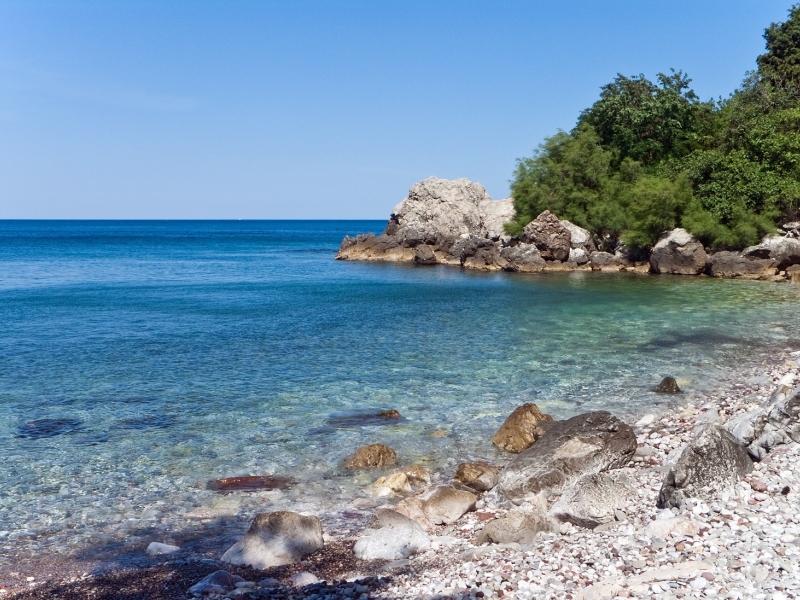 It is located at a distance of 4 km uphill from the seashore. 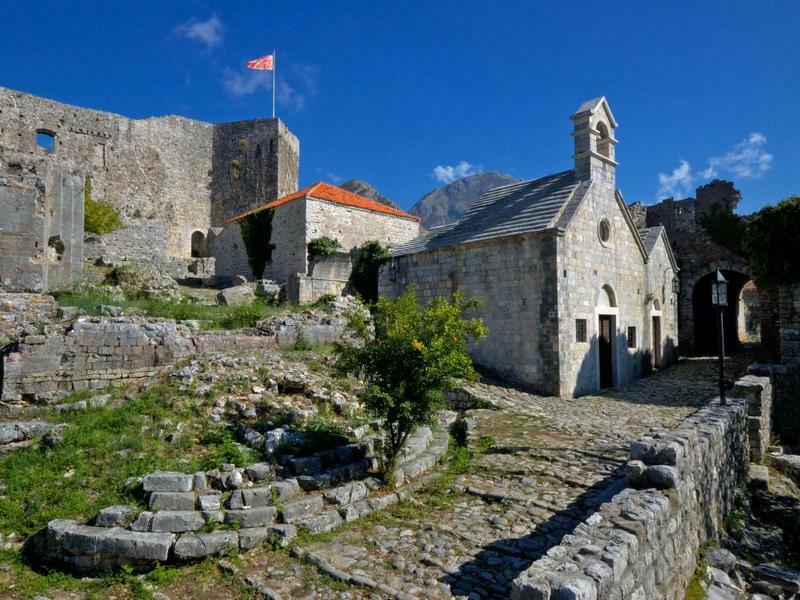 It was founded in the 11th century at the foot of mountain Rumija at the height of 110 meters above sea level. 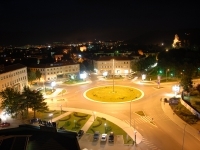 This was the “heart” of Bar from which the town began to move downhill towards the sea. 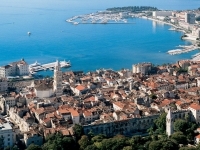 And though the Old Town was abandoned nowadays the remains of more than 240 constructions can be seen here. You can also see the aqueduct, left by the Turks, that goes down from the Old Bar to the new part. 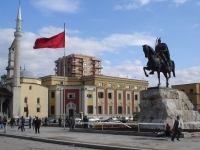 The main historical sight of the New Bar is Kings Nicolas Palace, built in the 19th century. It was a present from king Nikola to his daughter and her husband. It consisted of a large palace, a little palace, a chapel, guardhouses and a winter garden. Nowadays the palaces hold the museum of local lore, where you can see all kinds of archeological, historical and ethnographical artifacts. Bar is also famous for its numerous olive groves. 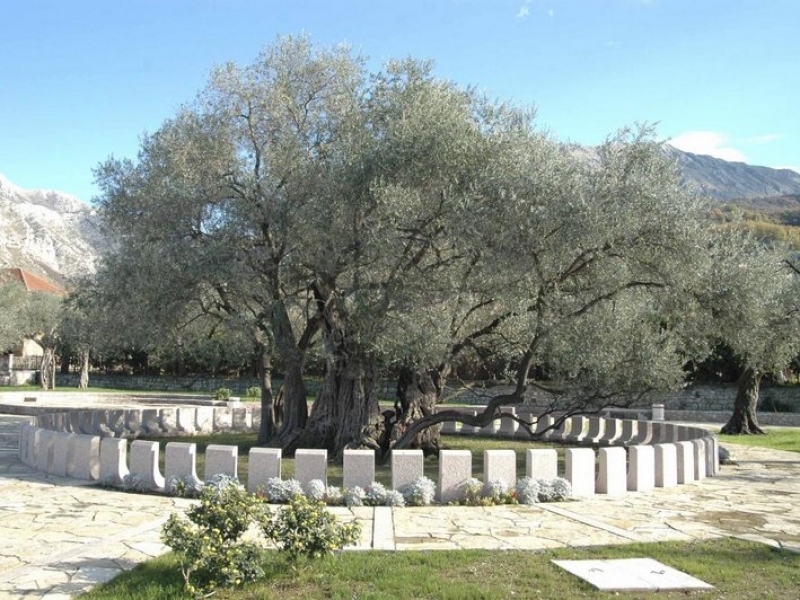 Here you can visit the Old Olive of Mirovica, which is believed to be more than 2000 years old and known as the oldest olive tree in Europe. It is impossible to believe, but the tree is still alive and bears fruit. 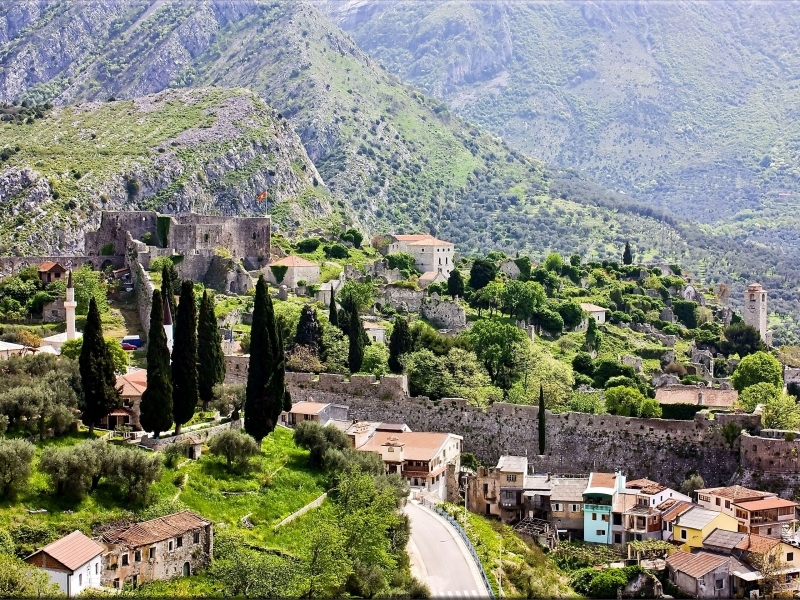 The city of Bar is one of the main Montenegrian centers for producing olive oil. 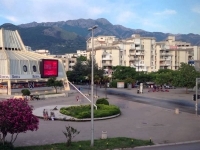 Therefore most of the towns festivals are connected with the olive theme. An interesting adventure is diving in the bay of Bar. It gives you the possibility to take a look at ships, which have wrecked here and remain underwater, such as King Nicolas ship, Austrian torpedo-boat and the German cruiser “Forvertc”. Another amusement for those who visit Bar is shopping. Due to its connection with Italy, Bar has many shops, that can offer you good prices for famous Italian brands, but mostly in the off-season. 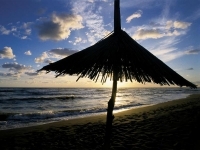 Bar is a place where one can find everything needed for a calm, memorable, yet not boring holiday.